To qualify as a true EVangelist, not only must one truly understand the science behind electric vehicles, they must also be actively engaged in educating the public. And if I were to name one Charged Hong Kong EVangelist off the top of my head, I will pick Ralph. 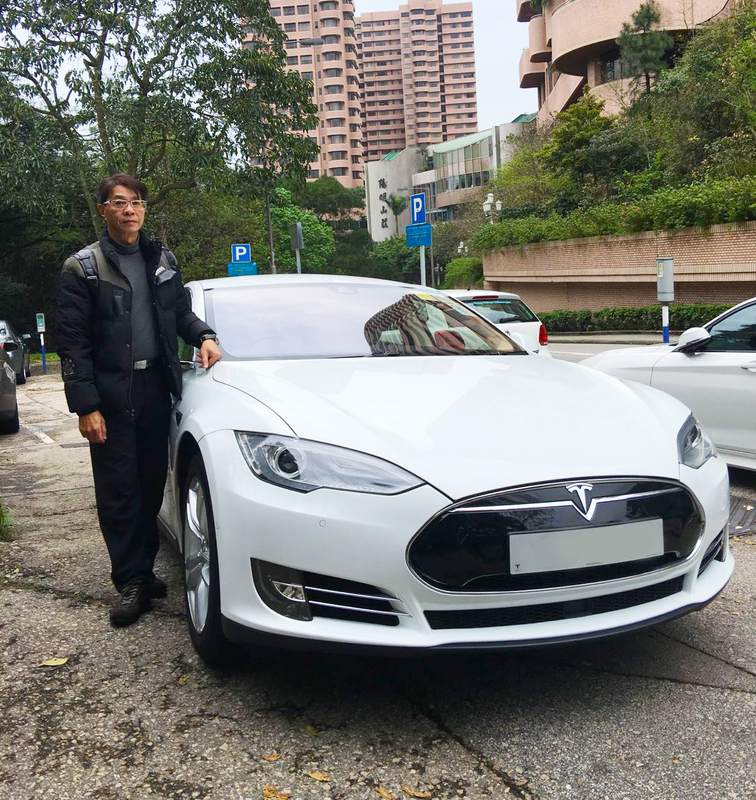 Charged Hong Kong Members' Stories #003 has Mr. Ralph Ng sharing his story, with emphasis on Drive Electric Week 2015, on 29th March -- his birthday. The first of the Charged Hong Kong Members' Stories has been very popular on the Web and our members have been asking for more. 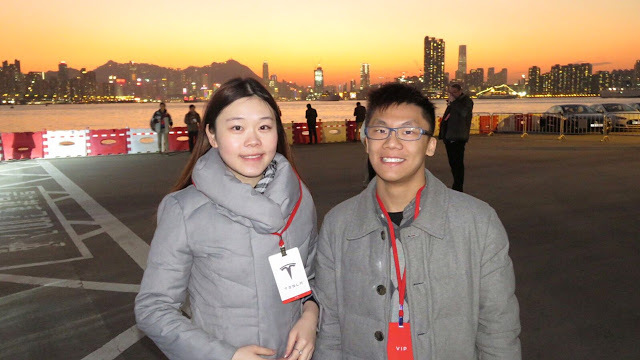 Today, we have another Charged Hong Kong member sharing his story with us. 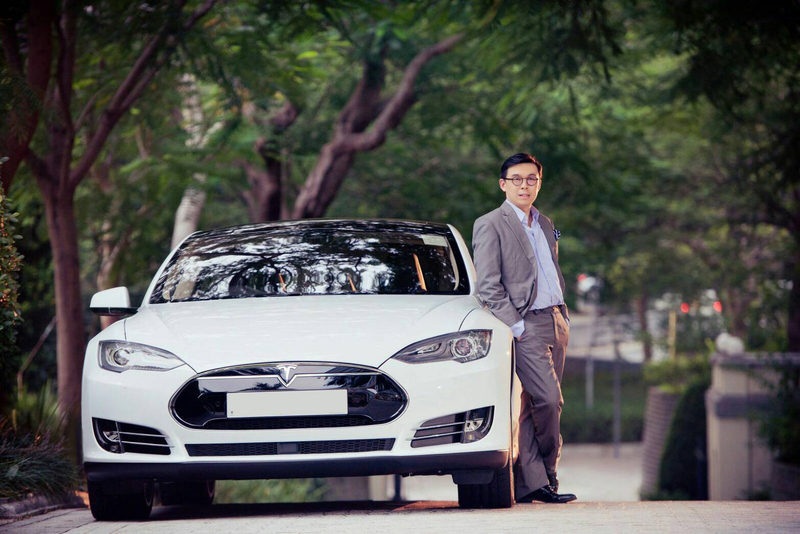 His name is Michael Chan, co-founder of G.Guard (Hong Kong).